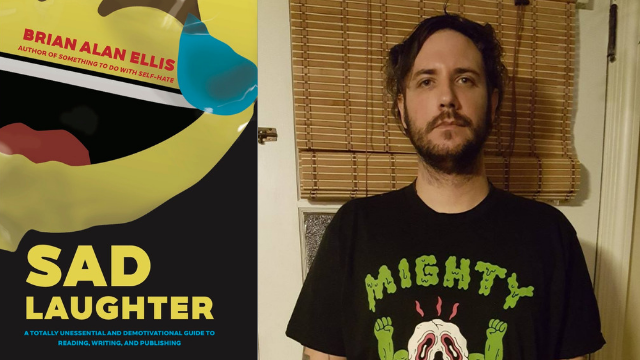 Brian Alan Ellis’ book is a retelling of a comedy career formed on Twitter, stapled into a manuscript. His cynical tone allows you to make up your own mind, primarily on who is the real punchline. Peter Cook and John Belushi were two comics cut from the same cloth, dosed in booze, stuck in the top of a bottle and lit afire. We spoke with Cameron James, a man who has been called “The next big thing of Australian comedy” and “a ginger bearded knob”, about why you shouldn’t follow your heart. Or regift. From my meeting him, an émigré from Venezuela, to seeing him on stage at the Melbourne Comedy Gala, it’s been a wild ride for my friend. Jackie Loeb is Jewish and Gretel Killeen is a lapsed Methodist, so we thought it’d be a good idea to find out their top Christmas gift tips. Why (do) comedy? Do you suffer from depression?